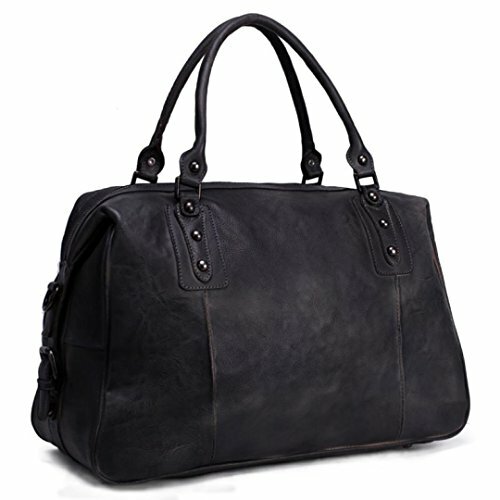 These bags are handmade and of the highest quality. Add some real style to any outfit. Great for travel or school. If you have any questions about this product by BCB Wear, contact us by completing and submitting the form below. If you are looking for a specif part number, please include it with your message. 12 Clear Bridal Gown Covers 72" x 22" x 10"